The guy on the right is Andre Samuel and the one on the right is his friend Sheldon Richardson. Hope I got that correct. 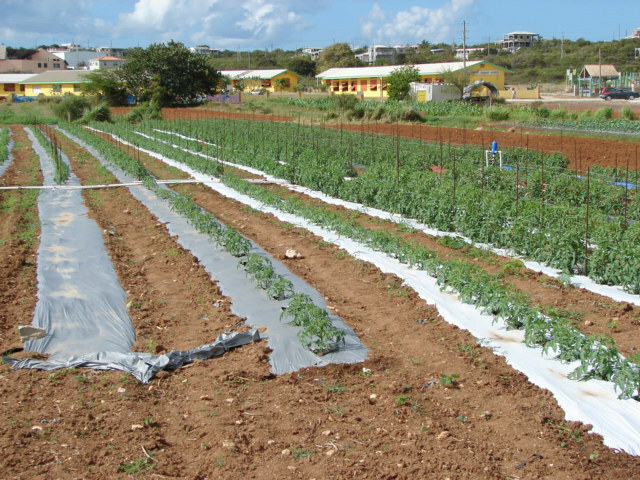 Well, Andre walked me around this Agricultural project here on Anguilla. 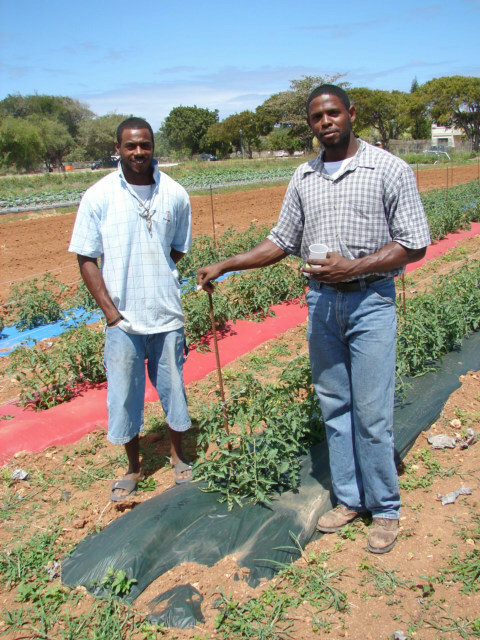 A very bright man, studied in Florida something to do with the same, is working I believe in the Agriculture office across from these fields here in the Valley of Anguilla. 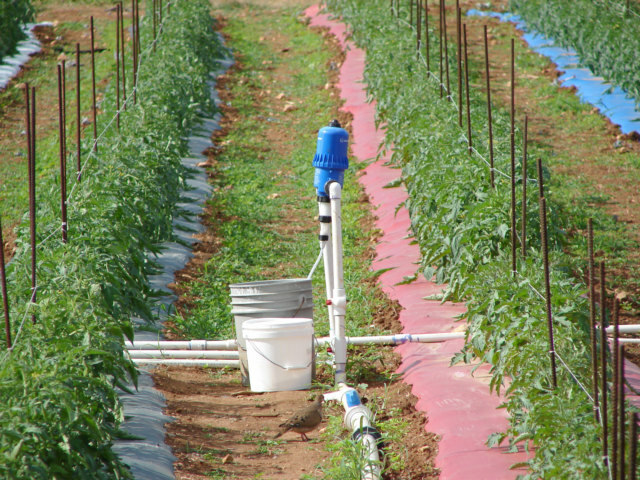 This device is somehow sucking in the fertilizers and putting into the plastic pipes that are being pump in a circular path over the crops being grown. They are both irrigated with water and fertilized at the same time. It is a drip system. Here the plants are growing out of the hold put in the top of the plastic; Andre said it is best to have the pipes of flat drip hose under the plastic. 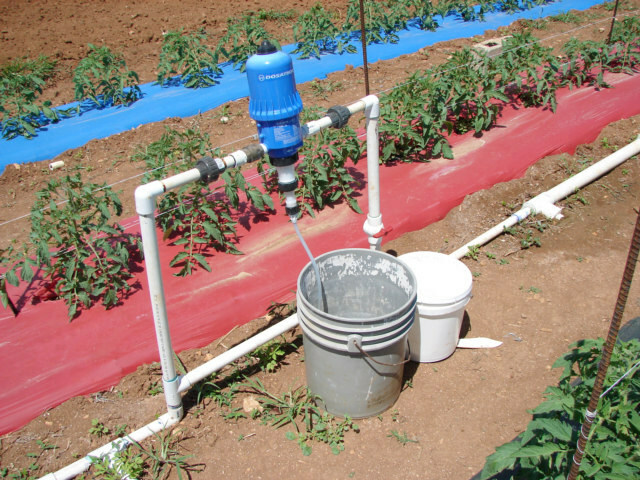 Example of the flat drip hose purchased and dropping drops of water into the holes spaced for crops. 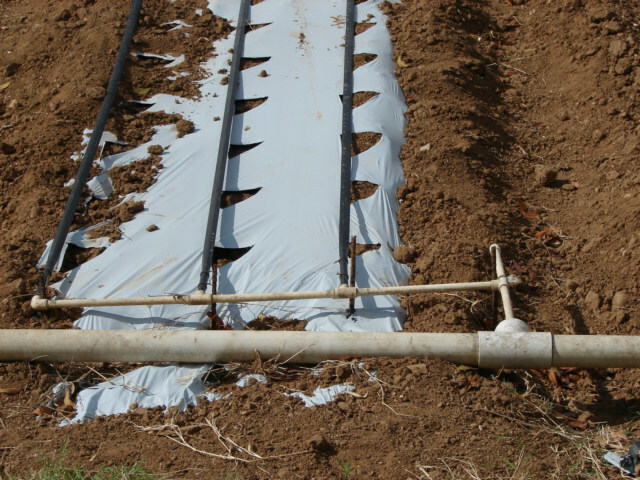 I am told they can grow more than one rotation of crops in this fashion with the same plastic. Note the white is supposed to be better in the tropical areas as it reflects the sun. The water is pumped from a 100 foot well, although the water table is only maybe less than 20 feet. 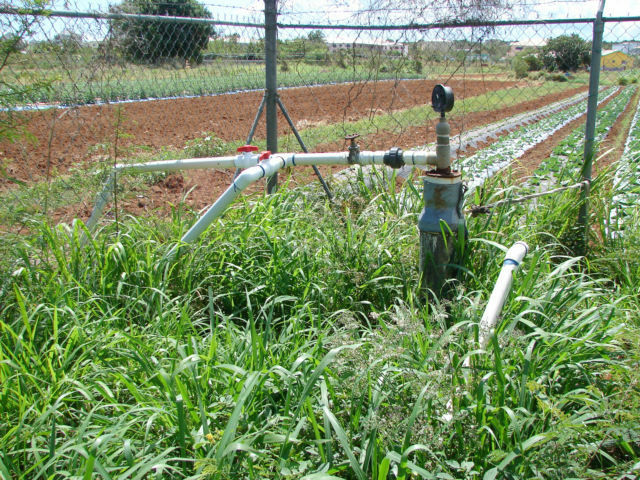 It is circulated and recycled in a way; the water that does not drip out of the hose is run through again until all the water is places into the soil. 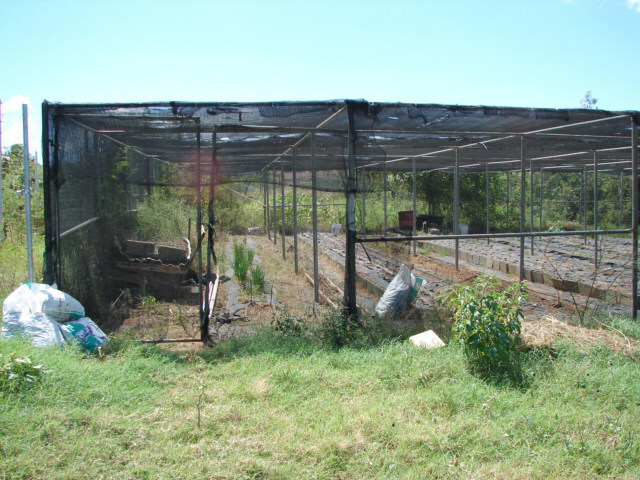 This is a black mesh put over and area where they are growing lettuce, I believe for shade and to stop moths. Not so much the moth, however to stop the caterpillars that would eat the lettuce. 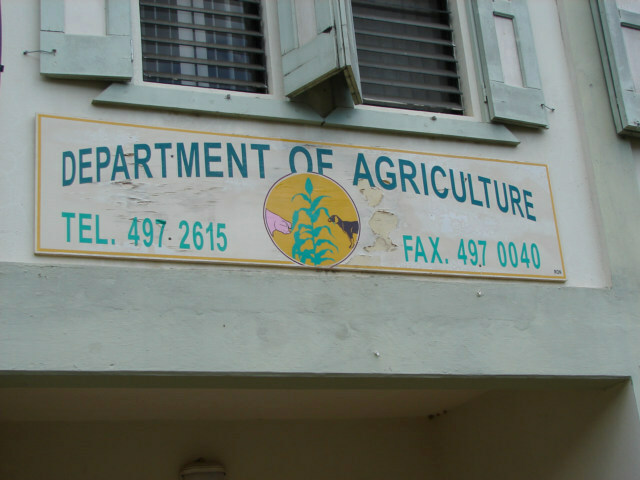 The sign and telephone number of the Agriculture department here in Anguilla, the office where Andre works. He has the proper education I believe to take to Niger to help me assess the problems with Malnutrition.